In this episode, we talk about what really validates a reggae artist to a reggae fan. Click image for a direct download. There are different ways to measure success in the dancehall/reggae world. Kahlil Wonda and AGARD go through the possibilities. Seen as one of the greatest Jamaican singers and talked about as a top sound system dubplate artist, Johnny Osbourne, the dancehall Godfather climbed to the top of the reggae mountain over 30 years ago and remains there today. 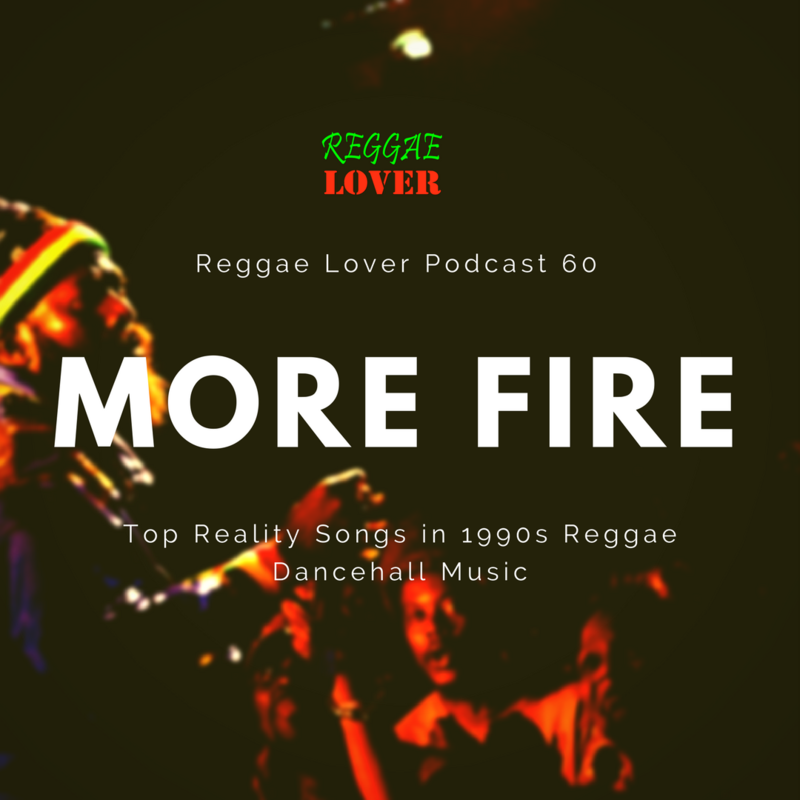 My Top Ten – Reggae Music! The Answer Riddim is a reggae instrumental produced by Clement “Coxsone” Dodd. Slim Smith & The Uniques recorded the tune “I’ll Never Let You Go” at Studio One studios in 1967. Selectors, deejays and backing bands have enjoyed playing the instrumental ever since. Also known as the Never Let Go, this riddim has been remade many times during the past decades. A staple in dancehall music, songs on the Answer riddim still get spun nightly by many DJs and Sound Systems.